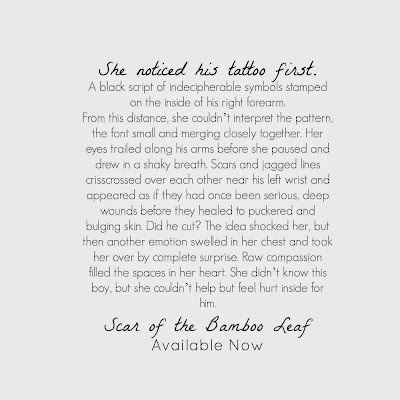 Kindle And Me...: Book Blitz & Giveaway: Scar of the Bamboo Leaf by Sieni A.M.
Book Blitz & Giveaway: Scar of the Bamboo Leaf by Sieni A.M.
"That boy is like the bamboo...foreign and unknown in this environment. 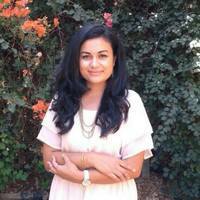 But like the bamboo, if you plant and nurture it in the right soil, it has the potential to grow vibrant and strong." Walking with a pronounced limp all her life has never stopped fifteen-year-old Kiva Mau from doing what she loves. 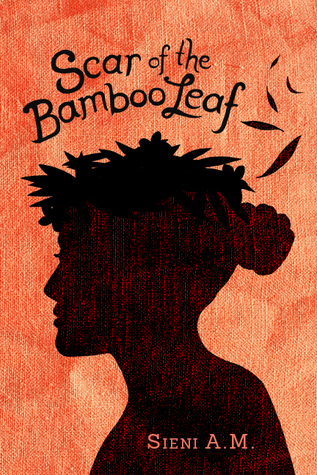 While most girls her age are playing sports and perfecting their traditional Samoan dance, Kiva finds serenity in her sketchbook and volunteering at the run-down art center her extended family owns, nestled amongst the bamboo. 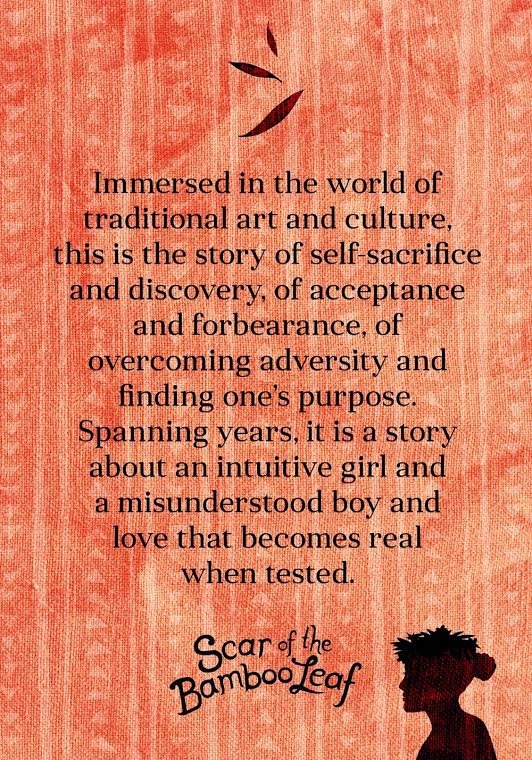 When seventeen-year-old Ryler Cade steps into the art center for the first time, Kiva is drawn to the angry and misguided student sent from abroad to reform his violent ways. 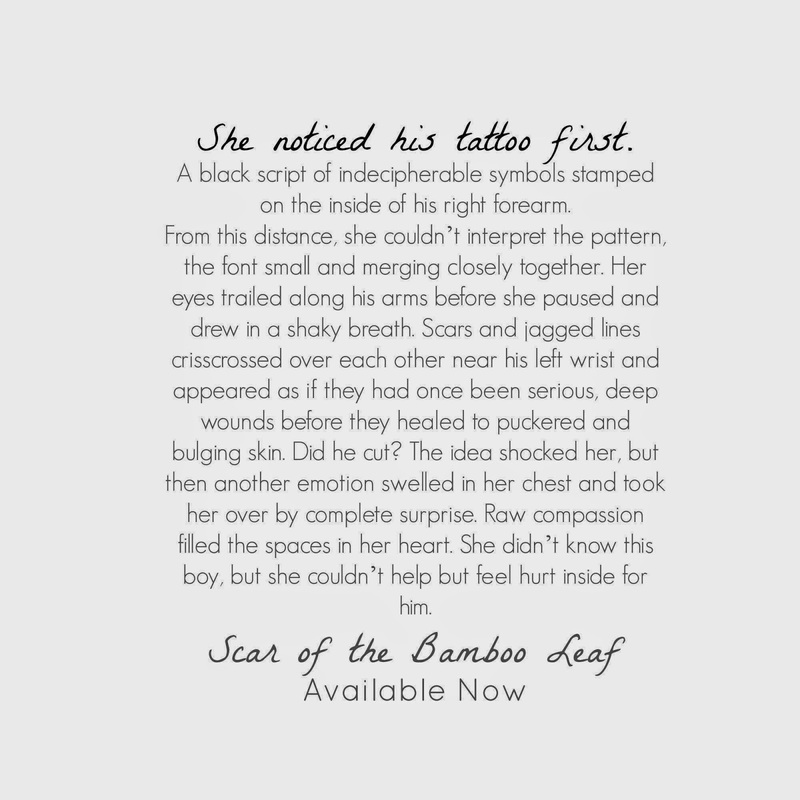 Scarred and tattooed, a friendship is formed when the gentle Kiva shows him kindness and beauty through art, until circumstances occur beyond their control and they are pulled away. Kiva watched him go before letting out a shaky breath. She gathered her long hair in a bun, wrapped it once, twice, before stabbing the pencil through. 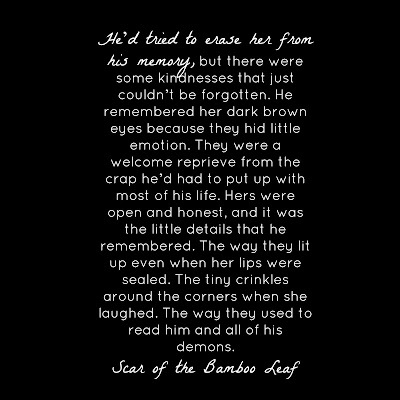 Scar of the Bamboo Leaf is by far one of my favourite books ever! It was beautiful and real and it stayed on my mind long after i finished reading it. 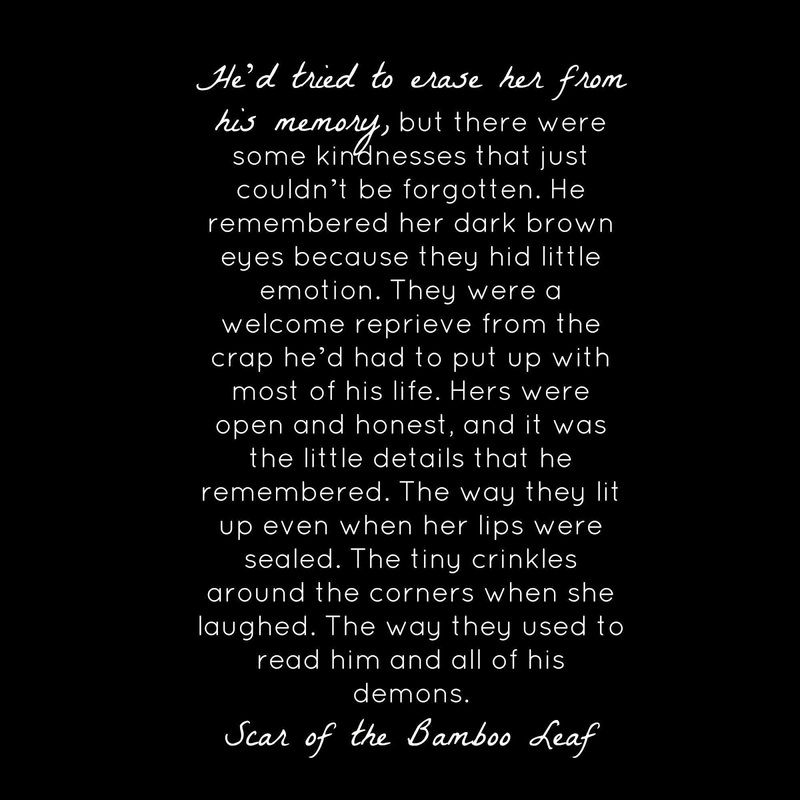 Amazing job, Sieni :) I'm looking forward to more of your books. I enjoyed reading about the book! I think I would enjoy reading this book!